How Do I Rate and Review Seller and Products? Why Should I Rate and Review Sellers and Product? One of the ways we can ensure the best shopping experience for both our Customers and Sellers is through a ratings and reviews system. 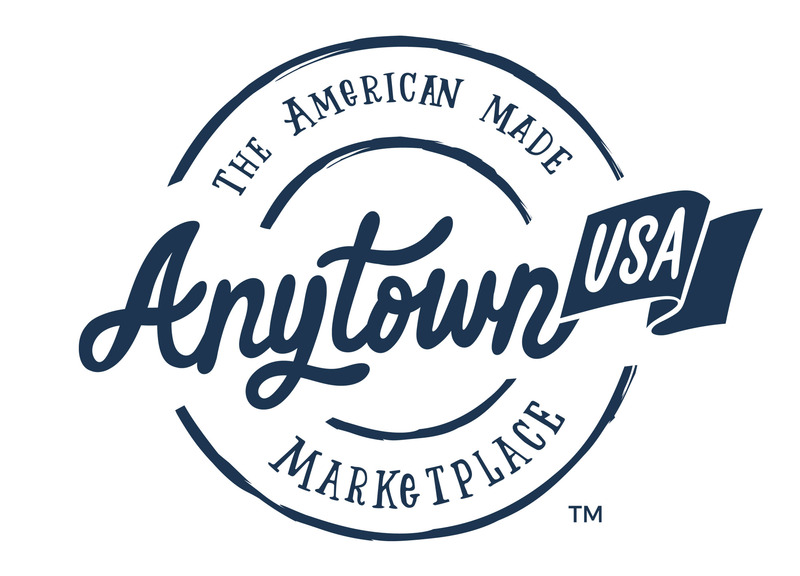 AnytownUSA and our Sellers welcome both positive and constructive negative feedback. Feedback can be left for both the Seller and the item purchased. Constructive negative feedback will help all of us understand what we can to do better, and will also help other Customers make better purchase decisions. Please note one person’s negative view about an aspect of a product is not necessarily another’s. Only constructive negative feedback will be published to the site that is feedback which is useful and will be helpful to others in making the best purchase decision.